This top ten will help you have an error free application! Number 1 was last year’s number one error and since it is most likely the one you are going to read, it earned its spot! 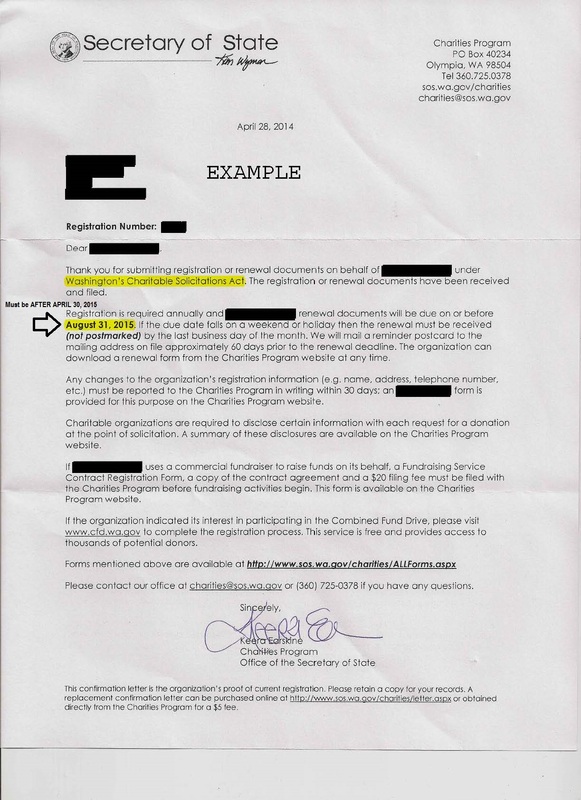 Double check you have the correct Washington Secretary of State attachment letter and that the date in the body of the letter is AFTER April 30, 2015. 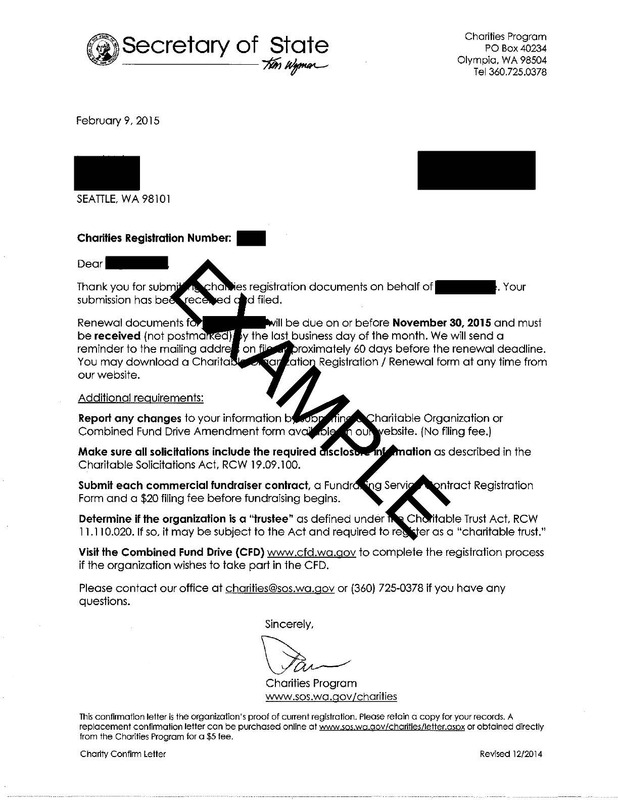 It can be confusing because the Washington Secretary of State is responsible for several registrations if you are based here in Washington State. 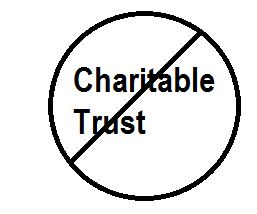 If you are a Washington based nonprofit it is NOT your charitable trust or corporations registration. A PDF of the website is not acceptable. We have ventured into webinars! We promise we try not to make it boring. First time applicants may find it especially helpful, as we not only cover the application, but what to expect over the year and why workplace giving in the first place. 3. Prepare and save attachments ahead of time. Save any attachments ahead of time in a folder on your computer. Not every eligible answer is “Yes” read each question carefully. 5. Check out our implementation guide. This document is great and answers most frequently asked questions about our eligibility requirements. 6. Tell us how you feel. Please take the survey at the end! It is only with your feedback we can improve. Seriously. We highly value continuous improvement, for example, we used last year’s feedback, went out to the nonprofits and watched them fill out the application in order to improve the one you are using now. There will be a post coming about this soon! 7. Get it in early! I know, I know, easy for me to say. This way if there are errors I can help you through them. But if nothing else, get it in on time. Everything. More specifically each page before you click to the next. Especially Section 2: Organization and marketing information – it goes straight into our database that will be used to publish marketing and publicity materials for you. This one should technically be 8b, but I need ten tips for a top ten list. 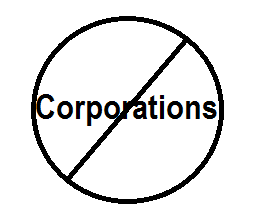 If you are a returning organization you can see your published information from last year here. First, thank you for bucking the trends and reading all the way to number 10! Last but not least, choose the correct application. 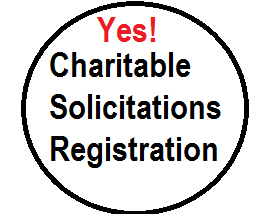 There are three to choose from: Independent Nonprofit Organizations, Federations, and Governmental Units. Go to our Application Page now.